Why is it important to have a Prevention of Illegal Working Policy? It is illegal to employ anyone that is not entitled to work in the UK, with employees being hit with a £20,000 fines for every illegal worker. Our Prevention of Illegal Working Policy will provide you with clear guidelines of the legal framework and the Policy your business has with respect to ensuring that employment is only offered to those that are entitled, by law, to work in the UK. 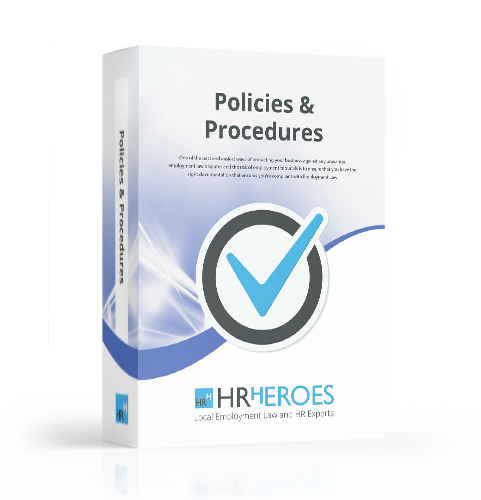 By following this policy you will ensure that your business adheres to the requirements of the Asylum and Immigration Act 1996 and the Immigration, Asylum and Nationality Act 2006.